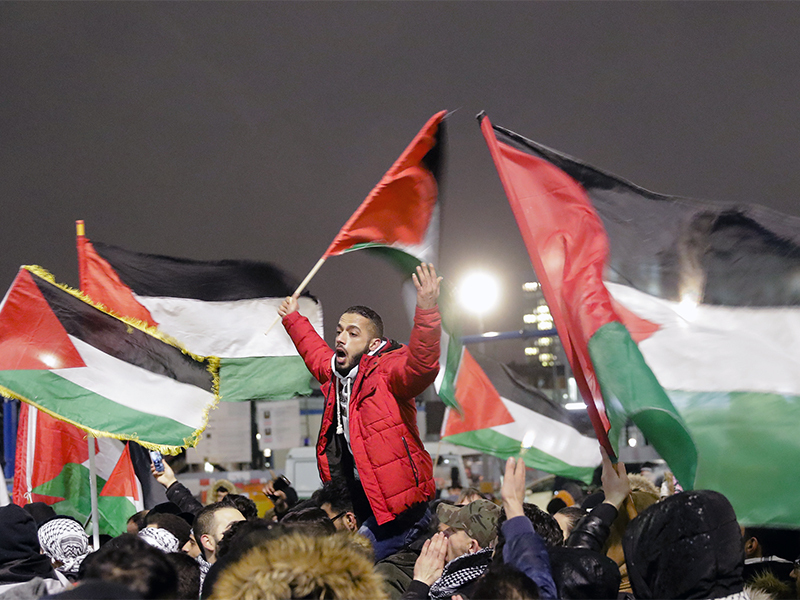 (RNS) — Germany is rethinking its approach to combating anti-Semitism after a protest against President Trump’s recognition of Jerusalem as Israel’s capital turned the anti-Jewish prejudices of some Muslim immigrants into a national issue. In the month since immigrants burned an Israeli flag at Berlin’s Brandenburg Gate and chanted anti-Semitic slogans, politicians have proposed appointing a federal commissioner on hate crimes against Jews, making Auschwitz visits obligatory for newcomers and requiring German history tests in cultural integration courses. Chancellor Angela Merkel’s struggle to form a government after an inconclusive general election on Sept. 24 has held up any clear decisions on the issue.